​This 4 week course is specifically designed for women and will provide a systematic exploration into yoga, establishing a strong foundation with the intention of deepening your connection to the practice of yoga, to yourself and to each other. The sessions are 90 minutes long and will use a systematic approach to yoga, building the foundation with asana (physical postures), mantra (sound) - what it is and how it benefits our focus and clarity, meditation -establishing a sitting practice that is approachable and beneficial, pranayama (breath) and chakras - discover the energetic wheels in the body and learn about a corresponding essential oil to work with healing and opening. Sessions will also use journal writing to unlock creative energy and access deeper wisdom within. The course will provide basic tools to develop strength (both inner and outer) and create a sense of empowerment. This will be a 2 part course with the second part happening in November/ December. Yoga is an ancestral gift to the Human Race from Nature to help reconnect us to the Journey of the Soul. In this evening with Danny Paradise there will be a short discussion on perspectives of Shamanic technologies and the Journey of the Soul that lead us to healing, evolutionary consciousness and personal communication to the Spirit without the intermediary or guru. There will then be an asana practice. Danny will lead us in a non-dogmatic, playful approach to the exploration of Ashtanga Yoga, including an Expanded Standing sequence with derivative routines, Egyptian Elements, Taoist Positions, Tai Chi and Kung Fu derivative poses, modifications, variations... We will end with an expanded finishing sequence from Ashtanga Yoga and Krishnamacarya. Danny was an early advanced practitioner and pioneer of Ashtanga Yoga, who played a seminal role introducing people around the world in public classes to the Ashtanga Yoga form. He was the first Western ‘Travelling Teacher’ of this style of yoga and continues each year to introduce his style of the exploration of Yoga in new countries. Danny also has taught some of the world‘s most renowned and talented musicians, actors, sports champions, artists, designers, film directors and dancers, including Madonna, Sting, Paul Simon and Luciano Pavarotti. He draws from the teachings of Krishnamurti, Buddhism, ancient Egypt, contemporary teachers such as Carolyne Myss and Marianne Williamson, as well as many shamanic nature based indigenous native cultures including Mayan, Hawaiian and Native Americans. He communicates the teachings of ancient traditions in a non-dogmatic, contemporary, compassionate, humorous way. He passes on how to experience and create a meditative, therapeutic and ritualistic Yoga practice. Danny recognizes Yoga as an ancient Shamanic practice and relates Yoga to all Shamanic, nature based, indigenous explorations from North and South America, Polynesia, Tibet, Africa and Asia. Danny’s main objective is guiding people to evolutionary consciousness as well as to help people develop a healing, sacred, personal, meditative, joyful, non-dogmatic Yoga practice. He teaches Yoga as a means of creating personal authority, personal responsibility leading to universal responsibility. He has also has studied Kung Fu, Tai Chi and Karate. Danny is a musician, singer, songwriter, performance artist, Human Rights Activist, film maker and film producer. Whether we have a long-term yoga practice, teach yoga or are newer to our practice, we can occasionally get caught up in expectations or ideas about how the experience should be when we roll out our mat, move through postures or sit in meditation. We can fall into comparing ourselves, with other yogis nearby or with how the practice was for us a day or two ago, rather then allowing the practice to unfold and for us to experience each moment of investigation, each sensation and mind state as they arise. In addition, instead of simply 'being' on the journey of the yogic path, we can fixate on a destination, attaching to wanting to 'do' a pose better, to progress in certain ways, or have our meditation be less of a struggle. All of these can effect our ability to be grounded, present and clear-sighted.This workshop will address this theme in both a yang and a yin context, working with movement and stillness so that we come back to our Beginners Mind. In ancient times and cultures the Tree of life was a representation of how the forces of nature combined to create balance and harmony . One of the central tenets of the Tree of Life is the idea that all life on Earth is interconnected. A forest is made up of a large number of individual trees; the branches of each one link together and combine their life force to provide a home for thousands of different species of flora and fauna. The Egyptians believed that the Tree of Life was the place where life and death were connected. In Egyptian Mythology, Isis and Osiris (also known as ‘the first couple’) emerged from the Tree of Life. 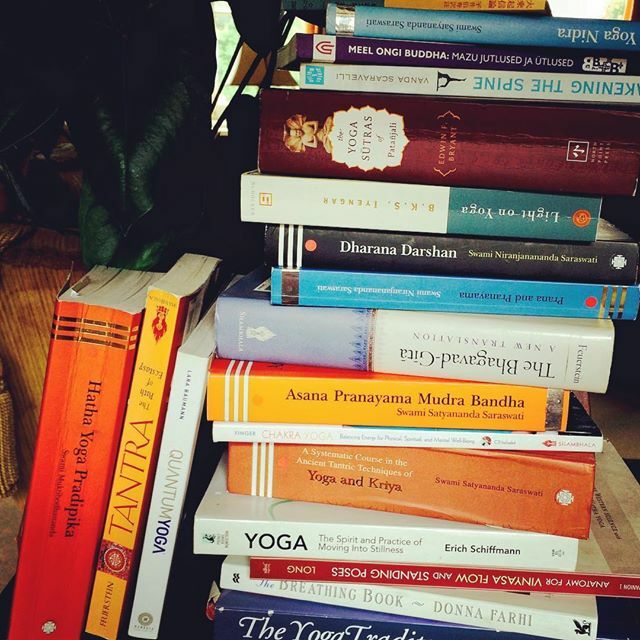 In this Jivamukti workshop we will explore our connection with trees and the symbolic idea of a tree of life . 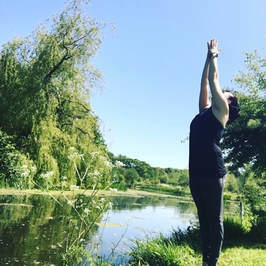 Standing and balancing Asana will be practiced , finding a steady and joyful connection to the earth is a basic requirement in life and yoga as the two are interconnected. When we strengthen our connection to our environment , trees , animals and all beings we strengthen ourselves. A Jivamukti workshop involves a vigorously challenging Asana practice , Sanskrit chanting , meditation , a musical soundtrack philosophy on and off the mat , deep relaxation and option for hands on assists. These hands on workshops for Dads or Partners cover the basics of Baby Massage and Baby Yoga. Workshops cover moves to aid digestion and sleep, tips for comforting a grumpy baby and give you ideas to take away for playing with your little one. Self tailored Massage tuition for duo's such as partners, friends or family duo's. Just the two of you learning together and practising on one another with skilled demonstration and guidance from Suryamani. No need for extraneous study, irrelevant tuition or certification. Simply teaching you and your partner how to give eachother a safe, effective and enjoyable Massage. During this 3 hour workshop Suryamani will be teaching you a simple back, neck and shoulder Massage and will provide all necessary equipment including oils, towels and Massage couches. Emphasis will include self care while Massaging using ones body well and without strain. Detailed handouts will be provided and ongoing support offered as you practise at home for an agreed period of time following the workshop. This workshop will be fun and practical and you will both feel nurtured and well Massaged by the end! Please wear loose comfortable clothing and have a light lunch beforehand. Do let Suryamani know if you have any skin issues or allergies that might affect the Massage. 3. Good to be able to practice at home and come back to ask questions. I would tell a friend about your kind and friendly approach, how you have endless time for us, you know your stuff. We have both become a bit more embodied, particularly Phil and more sensitive to each other's needs. We both want to thank you very much indeed and are enjoying giving each other massages now." ​Coming up in December 2018... watch this space! ​In this lecture Matthew Clark will present a broad history of yoga from the earliest references up to now. He will survey yoga practices and philosophy as presented in the Upanishads, the Bhagavad Gita, the Yoga Sutras of Patanjali, Tantras and mediaeval yoga texts such as the Hathapradipika. The practices of radical sects of yogis, the Pashupatas and Kaspalikas, will also be explored, as will the yoga practices of some contemporary sects of renunciates, such as the Naths and Sannyasis. Finally, the modern, western understanding of yoga will be considered, particularly through the presentations and teachings of Vivekananda and Krishnamacharya. ​​Dr Matthew Clark (PhD) has been a Research Associate at the School of Oriental and African Studies (University of London) since 2004. At SOAS he taught BA courses on Hinduism between 1999 and 2003. He has published articles and books on yoga, sadhus (yogis) and soma/haoma, and is also a song-writer and musician (Mahabongo). 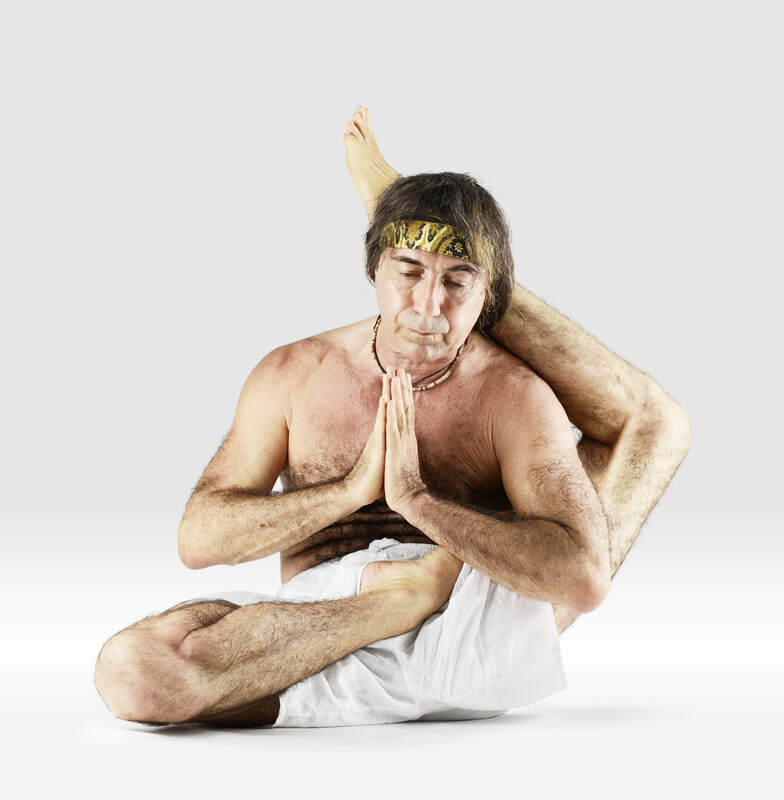 Since 2002 he has been lecturing on yoga for teacher training groups and retreats at around twenty-five yoga centres: in the UK (London, Sussex, Devon, Avon, Oxfordshire, Hertfordshire, Wiltshire), Europe (Austria, France, Spain, Czech Republic), Israel (Tel Aviv), India (Goa), Galle (Sri Lanka), Australia (Perth), and the USA (Oklahoma). 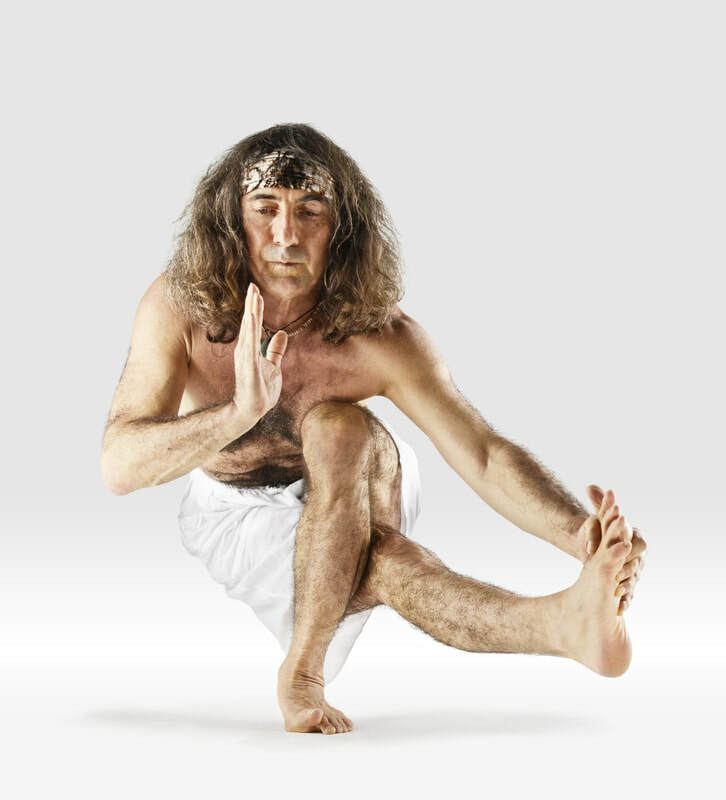 Matthew first began practising yoga in 1974, and since 1990 has been practising a form of Ashtanga yoga nearly every day. He has been visiting India since 1977, has spent around twelve years there in total, and has travelled there very extensively, visiting around 1,000 pilgrimage sites and trekking about 2,000 miles in the Himalayas. Matthew Clark has recently published a book on soma/haoma, the ritual drink consumed by brahmans in their Vedic rites, and by Zoroastrians. He suggests that in ancient times the drink was made from a combination of plants that had the same effect as ayahuasca, the hallucinogenic drink of the Amazon region.